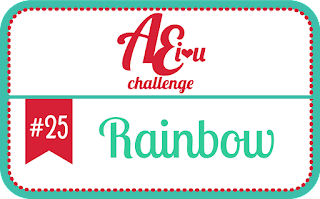 AEIHeartUChallenge: AEI♥U Challenge #25 - Rainbow! 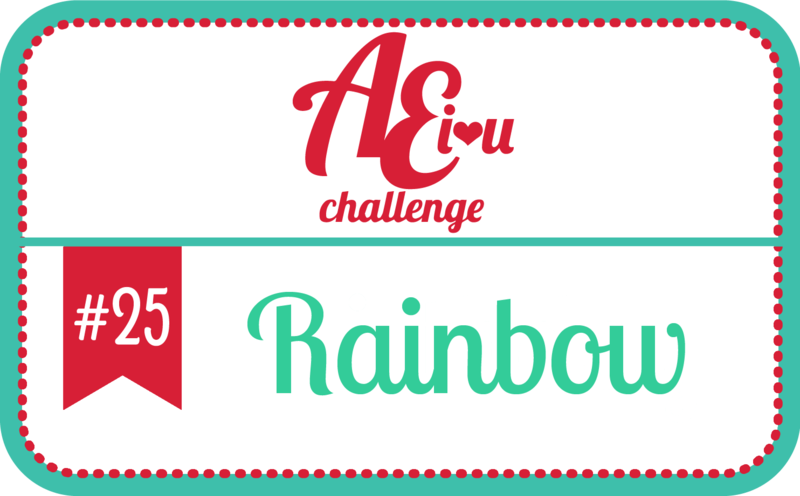 It's time for another challenge, and I really think this one will spark your creativity like nobody's business! 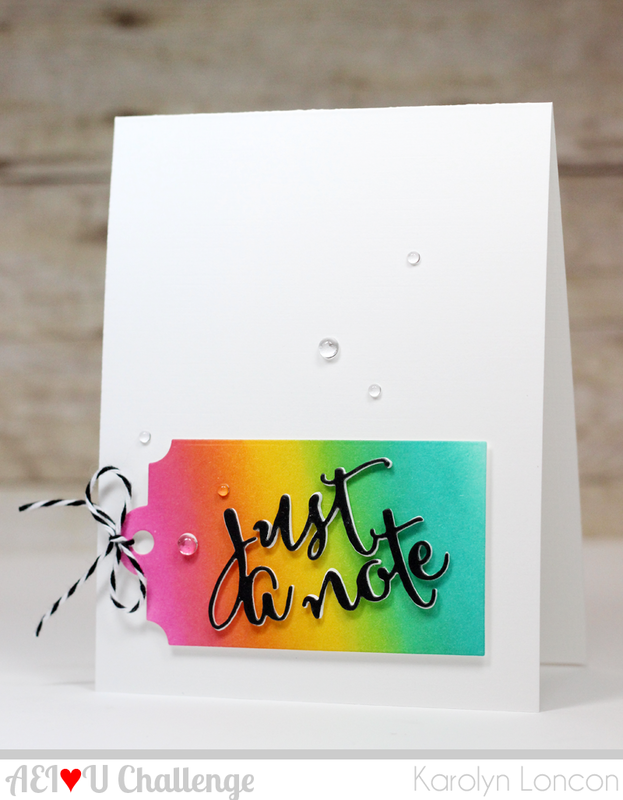 Our Challenge Team has created some AMAZEBALLS projects to inspire you further in the hopes that you'll play along with us! Check it! 7. 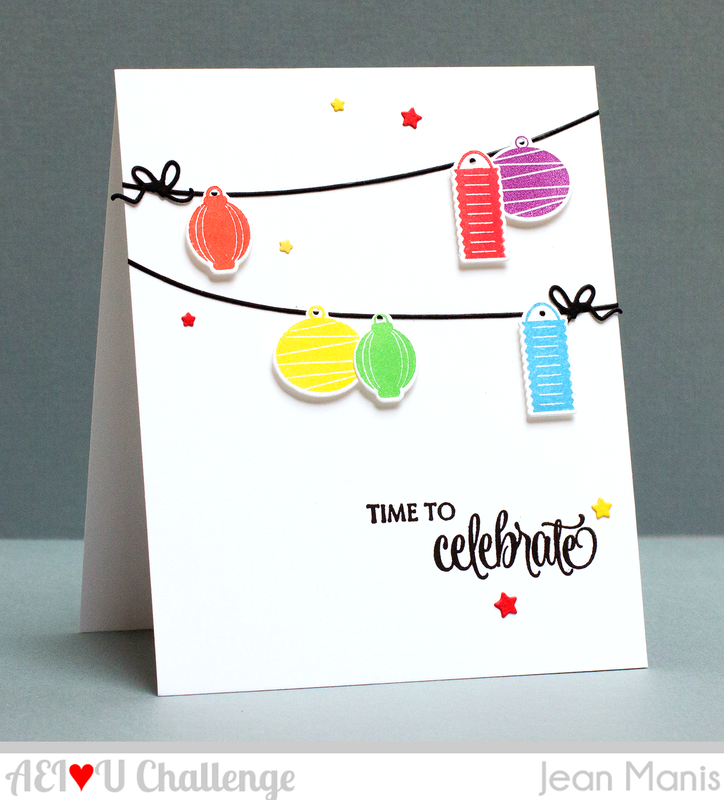 You have until 12:01 AM (Pacific Time) on Friday, June 26, 2015 to enter. 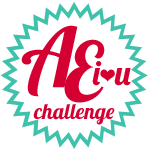 TWO WINNERS and three runners up will be announced on Tuesday, June 30, 2015 at 6:00 AM (Pacific Time) on the Avery Elle Challenge Blog. 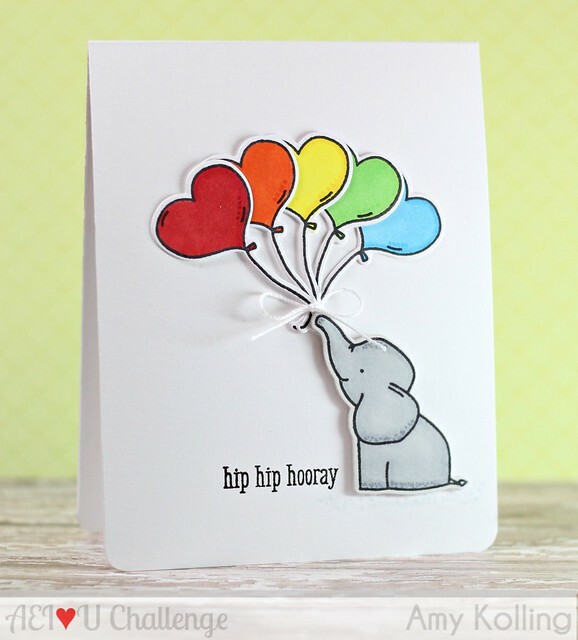 THE TWO WINNERS WILL EACH BE AWARDED A $25 AVERY ELLE GIFT CERTIFICATE!! I can't get my link from Flickr to work. I have tried two different pictures and niether one would work Help? Lindsey I just tried with a flickr link and inlinkz found the image. When I put in the URL of the image, I then clicked to the next field, the one with the name. That caused inlinkz to go look for the image and it appeared. Let me know if that helps.